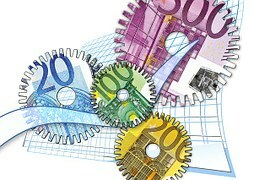 Welcome to our post on an easy binary options strategy for newbies. Now trading Binary Options is not a get rich quick scheme and who ever promises you should signal a warning to you. But don't kid yourself, this doesn't happen in a few weeks as most scammers tell you. Without a proper strategy and money management you will probably be unsuccessful in trading binary options. Never invest more than 5% to 10% MAX of your balance on a single trade. Set up win loss ratio for yourself eg: set it to win 5 trades a day if you have a winning streak of 5 you stop for the day vice versa with your losses.You have to employ discipline and this is proven to work long term, don't chase the money, be smart. Set up winning ratio; If your winning percentage drops below 80% then you stop for the day. Set up daily profits/loss ratio; Once you reached $100 profit you stop or $50 loss you stop for the day. 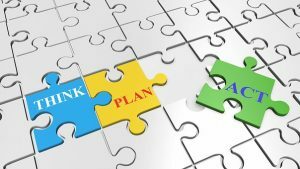 Of course you can choose low, med and high risk money management strategies by making the amounts lower or higher. As a beginner perhaps stick with low and gradually increase risk as you increase your skills. 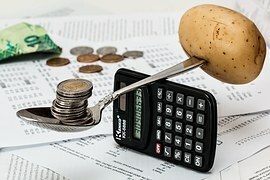 Key tips: don't invest more than 10% of your account balance. Be disciplined. Implement a money management strategy together with this easy binary options strategy below. 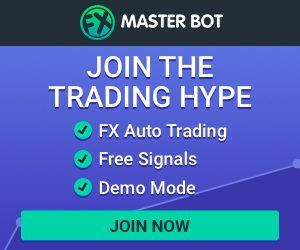 So for technical we need good charting tools, Your broker platforms probably has basic chart indicators, but to get the most control and best indicators I use Tradingview.com. Charting tool on a whole new level and beautiful thing is there are professionals that actually post their chart scripts with embbed chart set ups and strategies which you can use all for free guys. MT5 (metatrader5) is good too, Inno prefers that tool. Now both of these are free to use and really helps with technical analysis. 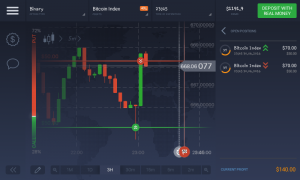 So you will set up your charts according to below for the different methods on Tradingview. Ensure your time frame is set according to the expiration time you intend on trading: eg: 5 minutes trade , set up chart to 5 min candlesticks (best). 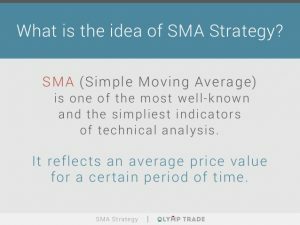 Choose indicators on Chart tool, SMA (simple moving average is the average price of an asset over a select time period). Select SMA Set period (days avg) to 3. Select another SMA and set period to 10. Choose correct time frame(5-15min) and a currency pair. SMA line that's set at a period 3 is our signal indication. Once this SMA (3) line crosses SMA (10) line we then place our trade in the direction SMA (3) line goes. So when SMA 3 crosses through SMA 10 in a downward direction we place our PUT trade to expire in 5 to 15min, once opposite of that happens we place our CALL trade for same expiry time. Usually Resulting in a 76-79% (ITM) in.the.money. Tip: try using during NYC trading times, works well with these pairs EUR/USD,USD/CHF and USD/CAD. Best success using this was on iqOption try it out...you wont regret. 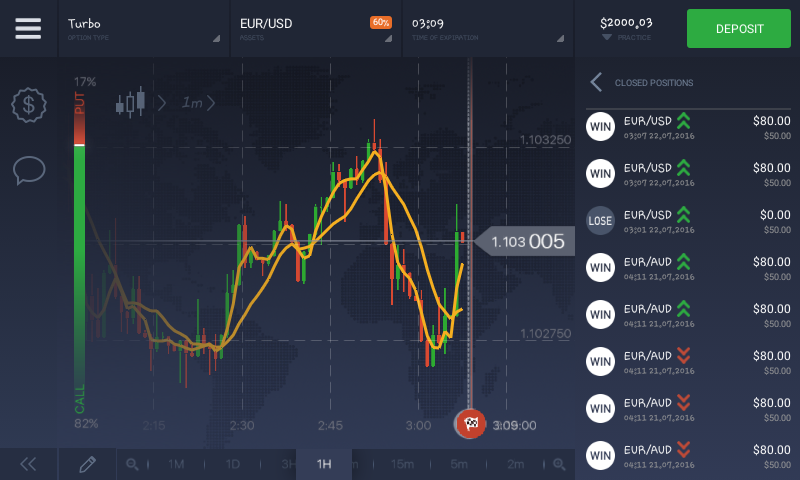 More strategies and methods on trading binary options still to come keep checking in or sign up to our feed to receive these posts via e-mail. Remember guys we base our posts on our own experience we filter out the crap and only recommend the best to you, we have been around the block so we aim to save you the trouble and provide you with the truth.